Walrus Enterprises, LLC (WELLC) manufactures and supplies high quality dyes to industries where color applications are required. 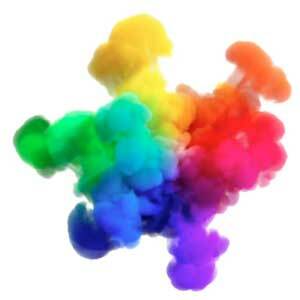 The company's main products include Smoke Dyes for pyrotechnics and Aerial Smoke, VAT Dyes for the textile industry and Solvent Dyes for Plastic and Film applications. Walrus Enterprises - plumbing the depths of color.